jswallet is an instant cross-platform myriadcoin wallet. 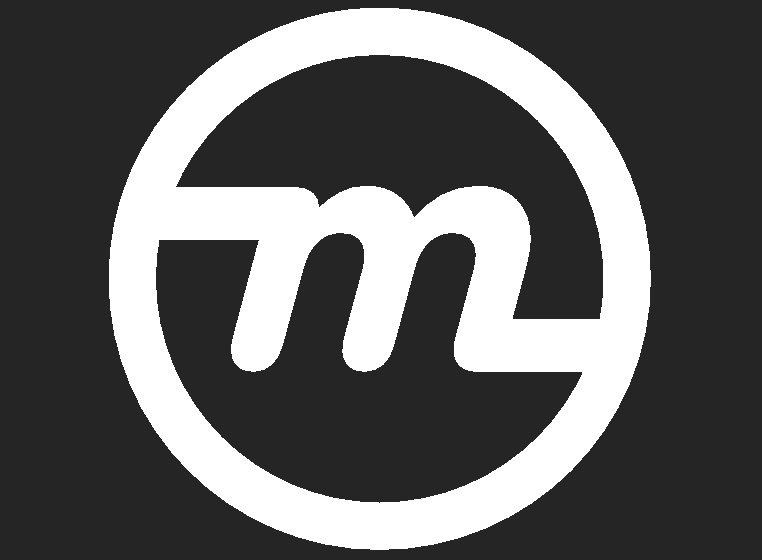 By not requiring annoying logins and passwords, jswallet makes myriadcoin simple to setup and easy to use. jswallet neither holds nor has access to your myriadcoins or private keys. All information is stored on the client-side, so only you have control of your wallet and your myriadcoins. Bookmark your wallet’s secret URL to access your jswallet in the future. Please note, this is your private URL so do not share it with anyone. If you lose this URL your myriadcoins will be lost forever. When creating your jswallet there is an option to add a password to your account. You will need to enter this password every time you access your wallet. For your own security this wallet does not store any data pertaining to your private key or password, so don’t forget your password! Please note, all transactions sent from your wallet include a .0001 mining fee. This fee helps support the myriadcoin network and ensures your transaction goes through quickly. Mining directly to jswallet is not recommended. Sending to bech32 (native segwit) addresses is currently not supported. For additional security, you can export your brainwallet phrase and/or private key in case any issues arise (see the "settings" button). The myriadcoin price shown in the top header is calculated from bittrex and the price shown in your currency of choice. jswallet minimum transactions are 0.0001 ᵯ. Note that sending too little of a mining fee can greatly impact the speed at which your transactions are confirmed. You may change the fee below to alter the default mining fee. A miner fee of 0.0001 ᵯ will not be included in the transaction. Please note that transactions may be significantly slower to confirm. The miner fee policy suggested by the standard myriadcoin client of 0.0001 ᵯ will be used. Recommended. A miner fee of 0.0005 ᵯ will be used as to ensure your transactions are processed quickly.